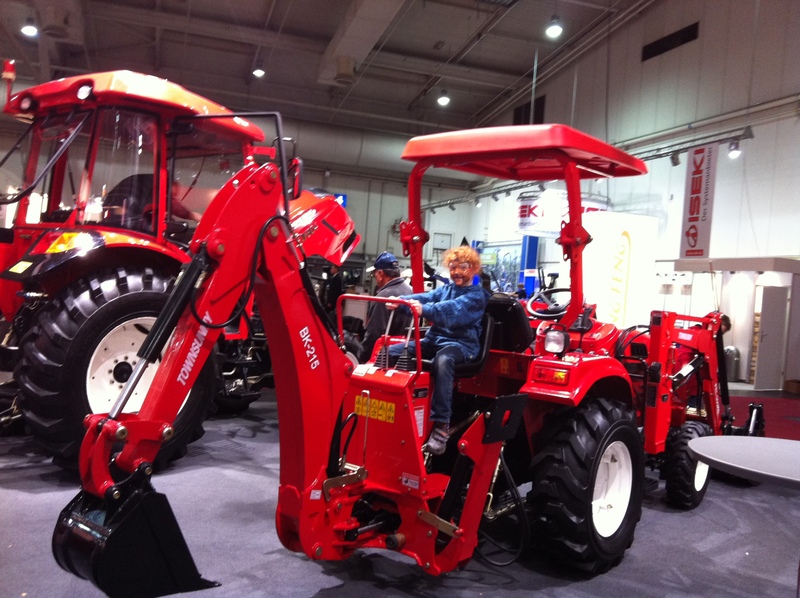 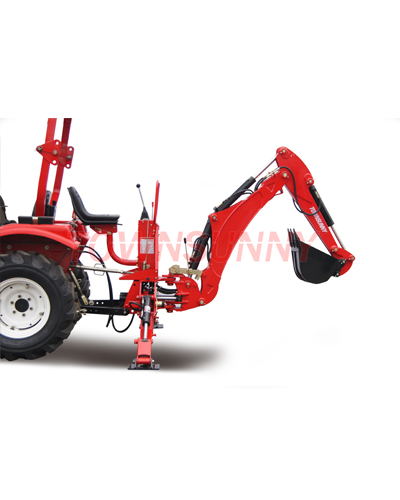 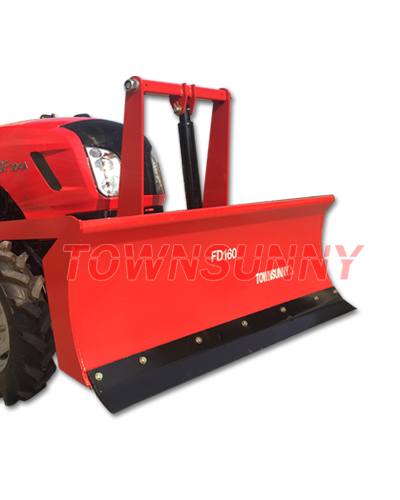 Established in 2003, Changzhou Townsunny Implement Company Ltd. is a professional manufacturer of agricultural machine matching to small and medium-sized tractors.As a subordinate company of Changzhou Dongfeng Agricultural Machinery Group Corp., Ltd, we export large quantity of implements, especially many units of Front End Loader each year together with Dongfeng Tractors. 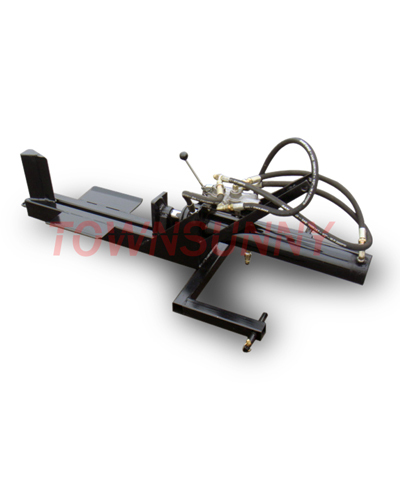 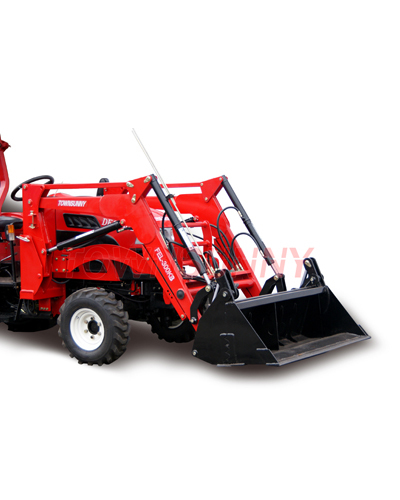 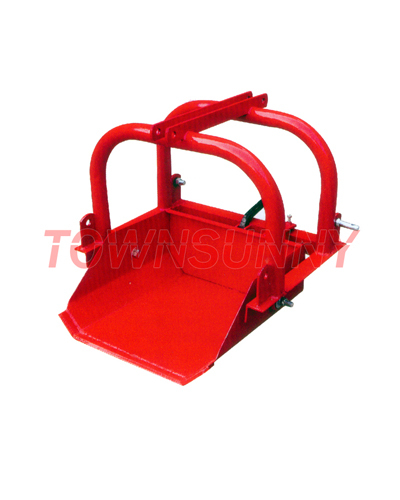 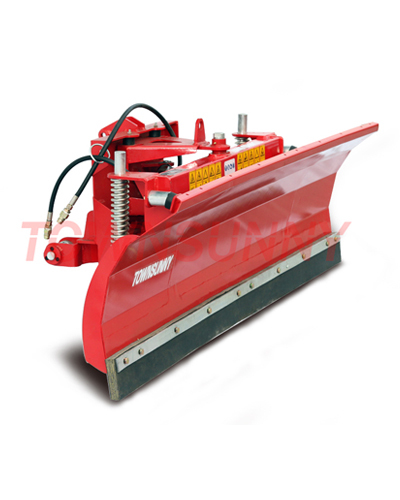 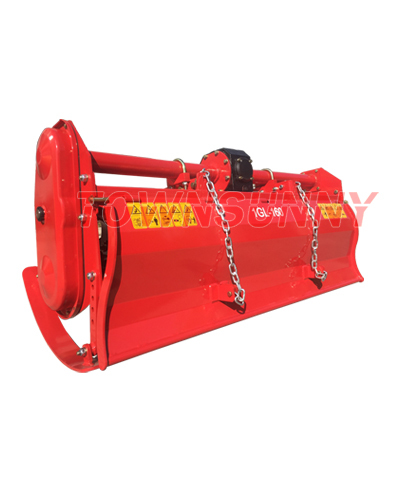 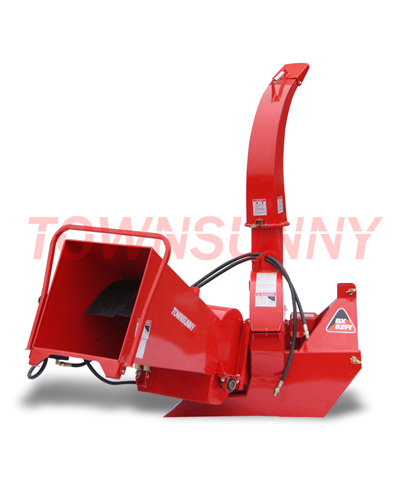 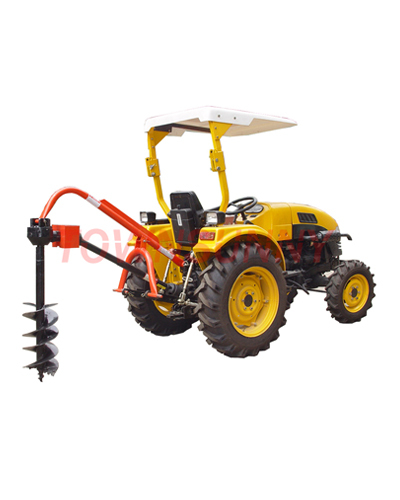 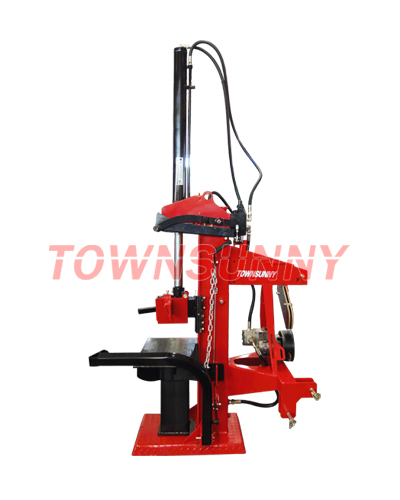 By now,Townsunny already has more than 50 serials and more than 170 models of various implements including Front End Loader, Backhoe, Mower, Wood Chipper, Rotary Tiller, Log Splitter, etc. 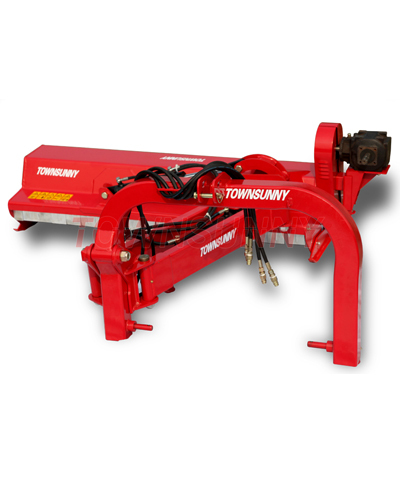 Very glad to inform you that Townsunny had been moved to the new factory in January. 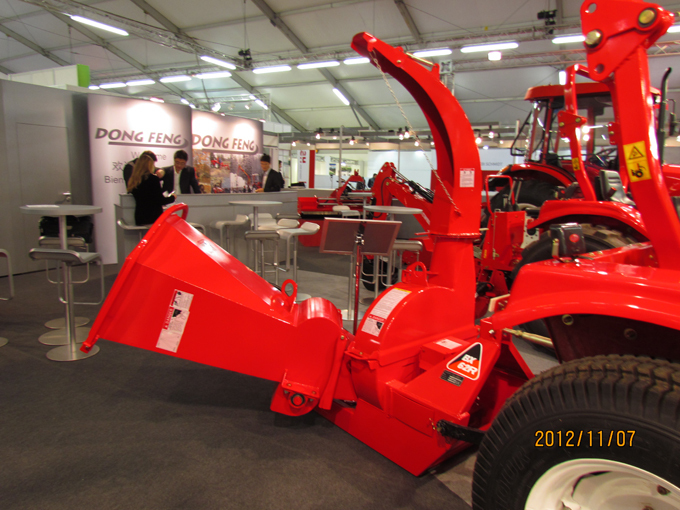 Production workshop is more larger. 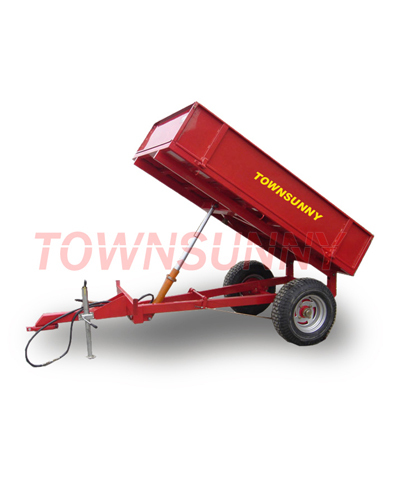 Copyright © 2016.Changzhou Townsunny Implement Company Ltd. All rights reserved.